They're Realget pore problem areas with the POREfessional: pore minimizing makeup. This longwear, matte makeup covers imperfections without clogging pores! The weightless formula reduces the look of pores AND controls excess surface oil for 8 hours*. Comes with a custom, built-in pore-blurring sponge. Before opening, shake bottle well. Pull out custom pore-blurring sponge from base. Press button to release 1-2 drops of makeup onto sponge. 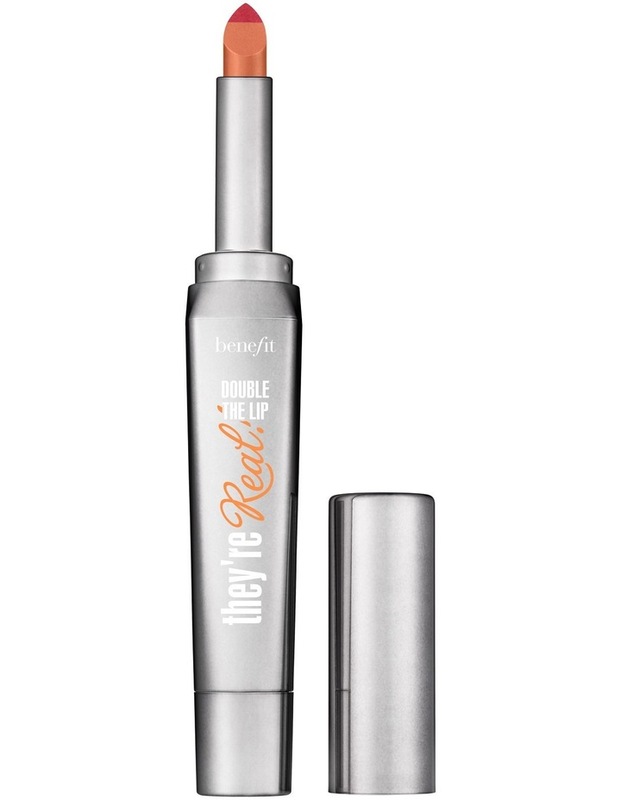 Pat & blend on pore-problem areas or all over face to instantly minimize the look of pores. Repeat to build coverage. For smoother-than-smooth coverage, apply pore minimizing makeup on top of Benefits bestselling the POREfessional: pore primer.